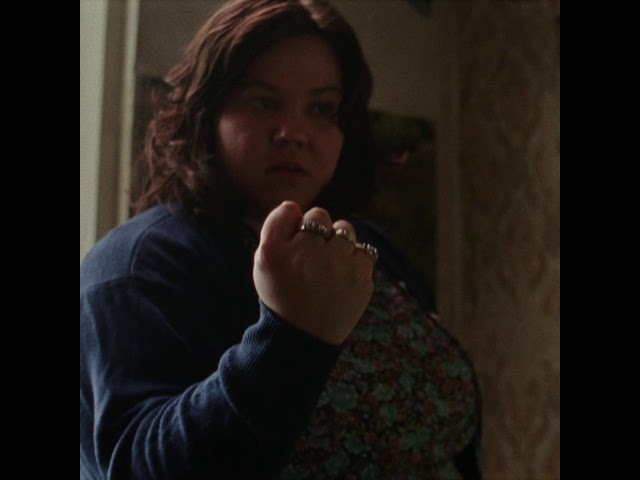 The feature debut of the British photographer and artist Richard Billingham returns to his rather unhappy childhood. This autobiographical film is centred around his father Ray, a serious alcoholic, and his mother Liz, who paid more attention to cigarettes than to her two sons. The director's efforts to describe his origins and his identity bring to life an exceptionally powerful film memoir, with a place for both anger and understanding.